to their communities as productive citizens. The vision for Jovenes en Camino is much like that of any parent. We want to minister to the physical, emotional, and spiritual needs of children in Honduras, using a foundation of Christian principles to heal, educate, and grow the boys into productive citizens. We also hope to prepare the children for their future by assessing their strengths and abilities, and giving them the tools they need to succeed. 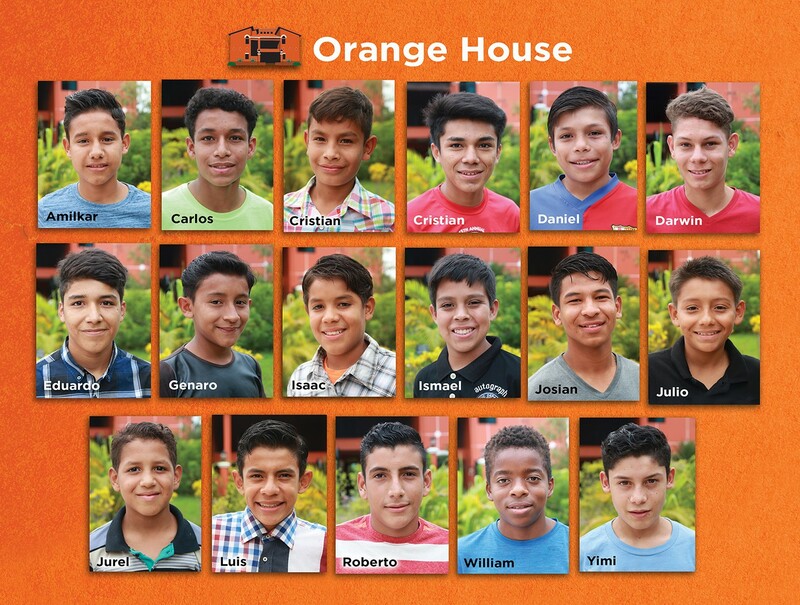 Because many of the boys who live at Jovenes en Camino were orphaned, abused, or abandoned, they come to us with physical, spiritual, mental, and emotional wounds. They are provided a safe and comfortable home, with healthy food, medical care, fresh air, and places to run, swim, and play. The boys are also taught about the love of God by the staff and visitors from nearby churches. They participate in regular church services, devotionals, and are learning to give back to their community by distributing food and other donated items that bless those in the surrounding area. Most of the boys are enrolled in the public school system. The younger boys attend pre-school or have class with their house parents. In addition, the boys are learning valuable trade skills such as carpentry, welding, and farming. Many of the children at Jovenes en Camino have suffered severe emotional trauma prior to their arrival, and professional psychologists are available and periodically offer their services. However, the most important emotional support is provided by the house parents who live with the boys 24/7, and are there to provide love, support and caring discipline. The boys are divided into three houses, by age. Each house has a resident family of college-educated house parents and their biological children. Each evening, the boys enjoy a family-style dinner with their house which strengthens the family bonds. They also have daily household chores that they are responsible for, teaching them how basic life skills they will need when they leave Jovenes en Camino.